After landfills stop accepting waste, they transition into a post-closure period of typically 30 years or more. Towards the end of the post-closure period, landfill managers try to terminate or modify monitoring requirements in compliance with criteria and regulations. 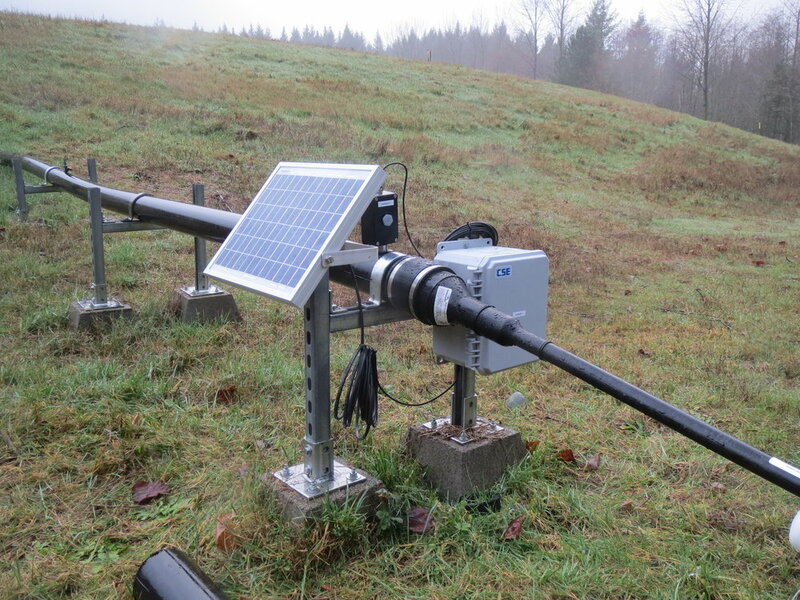 Data collected on settlement, leachate generation, groundwater quality and landfill gas production are evaluated to demonstrate if monitoring activities can be terminated or reduced. In one example of successful post-closure transition, see Seattle’s South Park Landfill before (2007) and after (2016) closure. The landfill was capped and redeveloped as a parking and storage facility. On April 26 at the 2017 NW Regional SWANA (Solid Waste Association of North America) Conference in Tulalip, Aspect’s Peter Bannister will discuss his experience at closed landfills in eastern and western Washington and lessons learned that have set these sites up for terminating or reducing post-closure activities with regulatory certainty.